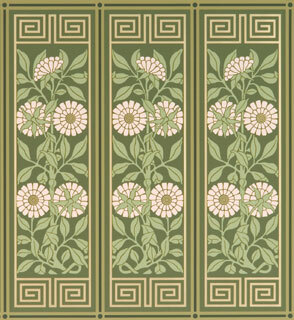 Mason and Wolf offer period wallpapers from the Arts & Crafts movement and the late Victorian era, a time when wallpaper design reached its highest artistic expression. 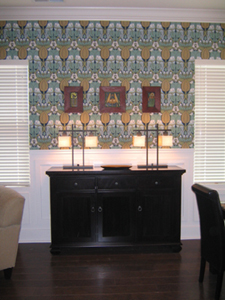 Our collections are developed using historic design sources and rare survivors of vintage wallpaper. Hand-screened in authentic colors, our borders, ornaments and all-over patterns can be easily combined to decorate both walls and ceilings. 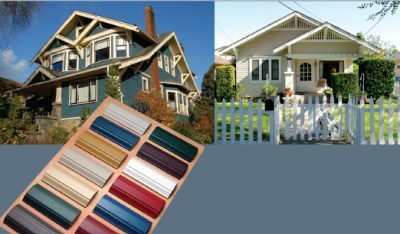 We can assist homeowners and decorators in creating custom wall and ceiling designs. David E. Berman began Trustworth Studios in 1982 at the home of Henry Turner Bailey, a leading art educator whose career spanned the duration of the Arts & Crafts movement. 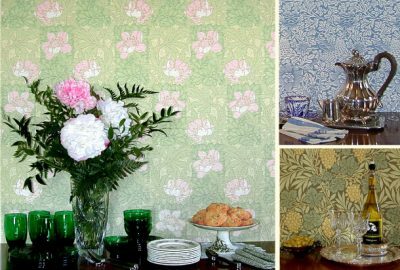 Trustworth Studios has produced furniture, lighting and needlework accessories and wallpapers and offers a design consultations service for accurate period interpretation.